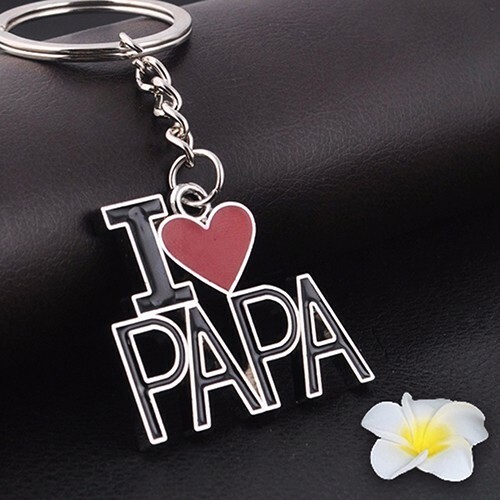 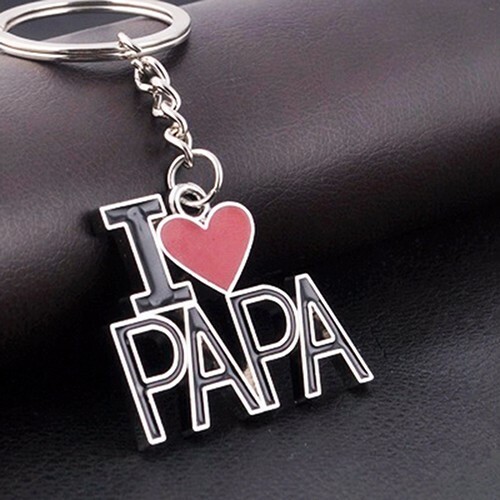 Good gifts for your family and father, you can show your love to your father. 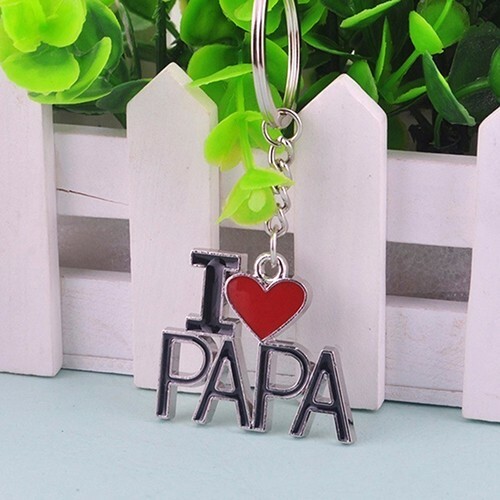 This keyring is not just only can hold your keys and also is great decorations. 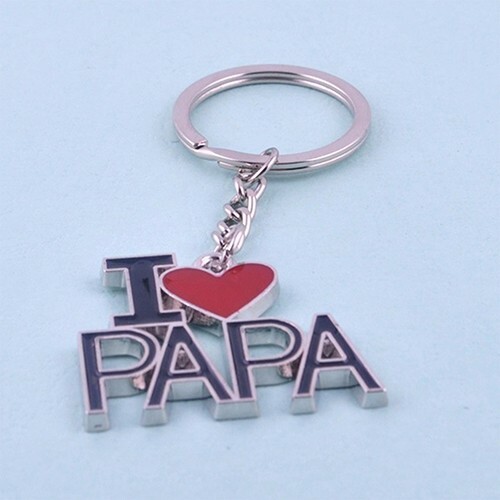 Can be used as the key chain or a pendants ornament for your handbags.